A. Radio Program- Webcast- Spectrum 360: 19.15- ’19 Apr. 15 Mon. Radio Program- Webcast- Spectrum 360: 19.15- ’19 Apr. 15 Mon. The focus of this program is politics, the environment and the “Truth In Ten”!. 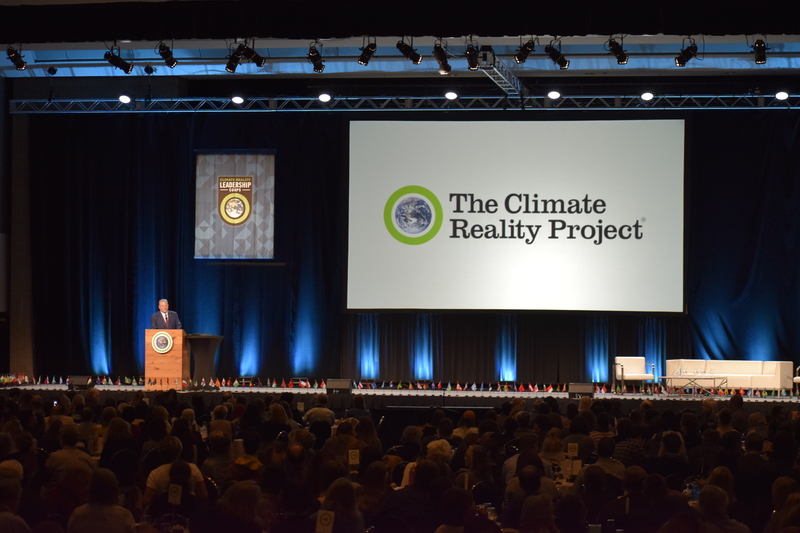 This program’s featured segments: the Spectrum 360 Report on Earth Day in St. Petersburg, FL and the audio of AL Gore’s recent Truth In Ten climate change presentation to the Climate Reality Leadership Corp training on Sat. 16 Mar., ’19 at the GA World Congress Center convention center in Atlanta, GA! And more! A. Radio Program- Webcast- Spectrum 360- 19.14- ’19 Apr. 08 Mon. Radio Program- Webcast- Spectrum 360: 19.14- ’19 Apr. 08 Mon. The focus of this program is politics, a report and a court! This program’s featured segments: the Spectrum 360 Commentary And Analysis- The Supreme Court’s death penalty decisions with co- host T. K. Weeks. A Spectrum 360 exclusive! Interesting! And the Spectrum 360 Report- The Release The Report Rally from S. Straub Park in downtown St. Petersburg, FL on Thursday, 04 April, 2019 featuring U. S. Rep. Charlie Crist and St. Petersburg Mayor Rick Kriseman! A Spectrum 360 exclusive! vent: Rally- Release The Report- Nobody Is Above The Law Date: ’19 Apr. 04 Thu. Location: South Straub Park St. Petersburg, FL Video: V. R.- R. T. R.- 19.04.04 Th.- 02- Rick Kriseman Description: Rick Kriseman, Mayor of the city of Saint Petersburg, FL addresses the attendees at the Release The Report rally demanding the release of the Special Counsel Muller Report. Time: 03:52 Copyright (C) 2019 Mark Skogman All rights reserved.